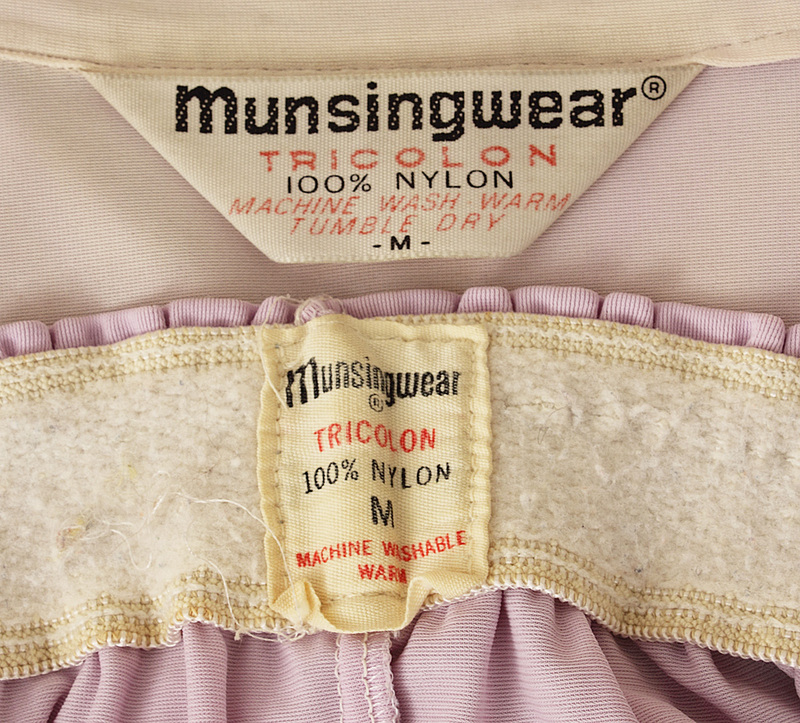 Elvis Presley's personally owned and worn light blue Munsingwear pajamas with dark blue piping, size medium. Elvis wore this pajamas in the late 1960's and early 1970's. Good, well-worn condition. 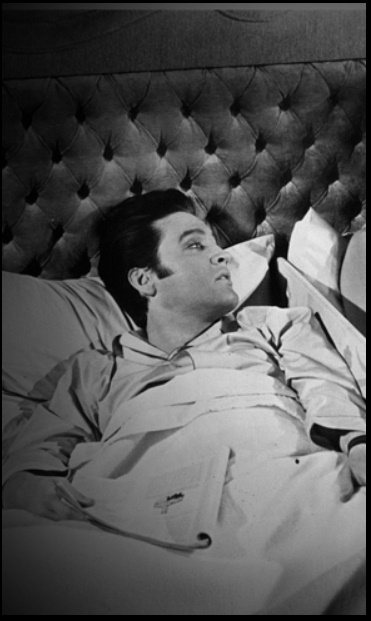 The pajamas come with a photo of Elvis wearing similar, pajamas, a certificate of authenticity from the Elvis Presley Museum, and a letter of provenance from the daughter of the person who had received the pajamas from the Museum. Also comes with a Gotta Have Rock & Roll™ Certificate of Authenticity.